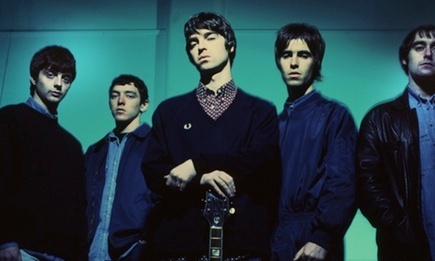 Before the bickering and sibling rivalry tabloid fodder tore them apart, Britpop group Oasis were a flat-out amazing band. 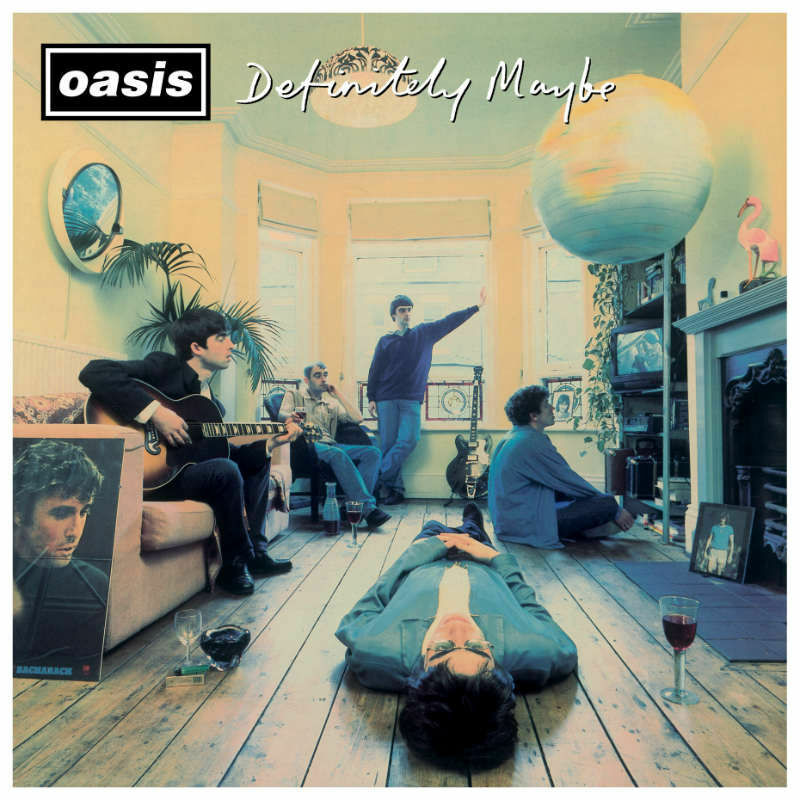 Their first two albums — 1994’s “Definitely Maybe” and 1995’s “(What’s the Story) Morning Glory?” — are pretty much perfect and deservedly catapulted Oasis to international stardom. Big Brother Recordings is in the process of reissuing the band’s first three albums, starting with a deluxe 3-CD, 44-track version of “Definitely Maybe” to commemorate the 20th anniversary of the fantastic LP’s release. 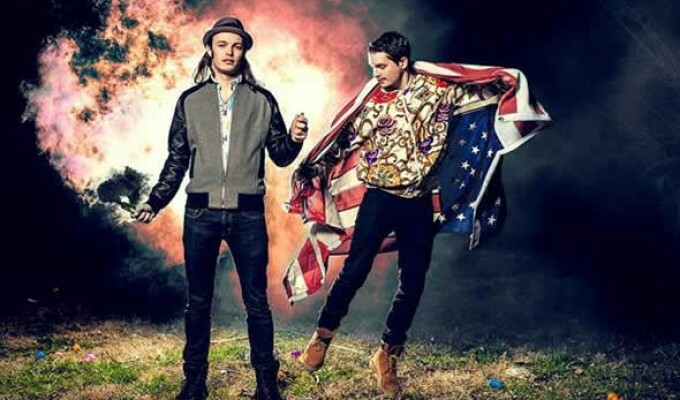 Fun-loving Tennessee synth-pop duo Cherub aren’t known for making deep, meaningful songs, but damn if Jason Huber and Jordan Kelley can’t get you up on your feet with their Scissor Sisters-esque silliness. 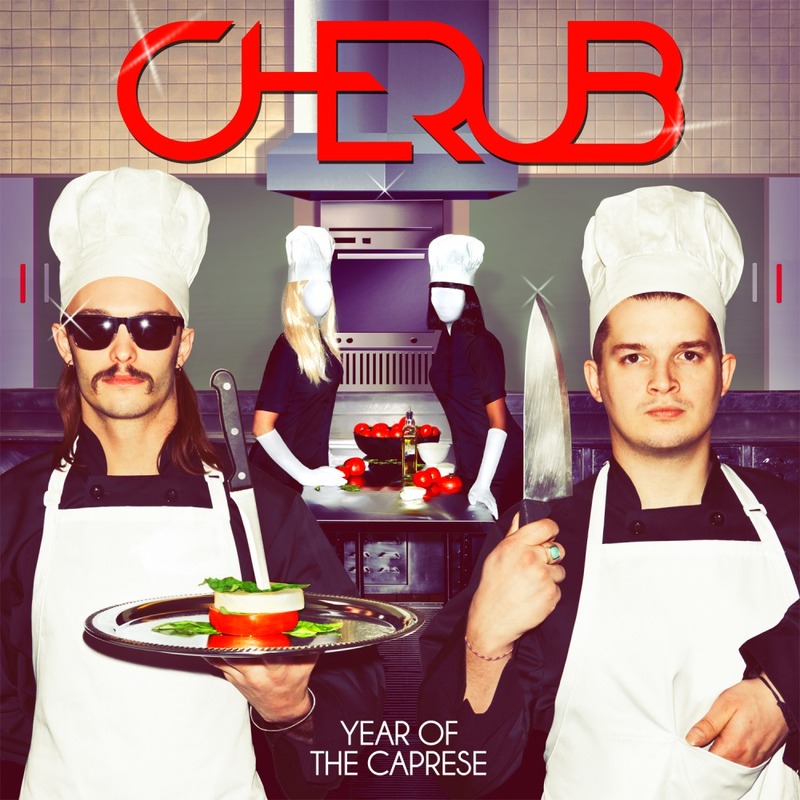 I mean that as a compliment, as latest full-length “Year of the Caprese” is a dance floor delight. 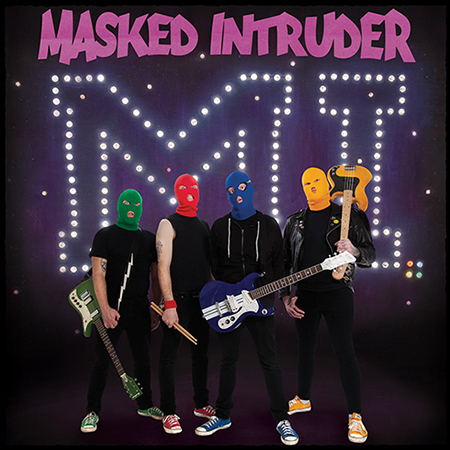 Hiding their identities behind colorful ski masks have pop/punk outfit Masked Intruder bordering on the edge of self parody, but the quartet proves they are more than a gimmick with the release of second full-length ‘M.I.” Blue, Red, Yellow and Green have cobbled together an entertaining 13-track release that makes for a good listen even if you probably won’t be humming the songs after the CD stops spinning. 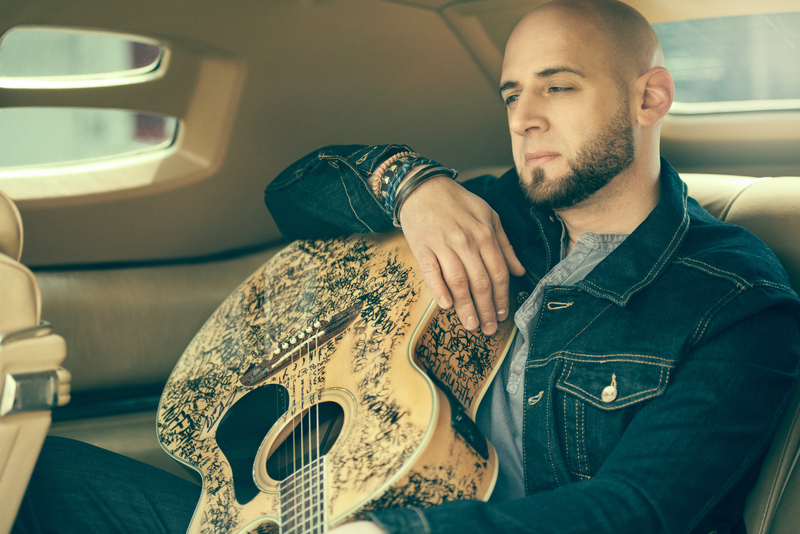 Flintface takes to the stage at Pittsburgh’s Hard Rock Cafe on Wednesday, June 4, at 8 p.m. in support of headliner The Trews. 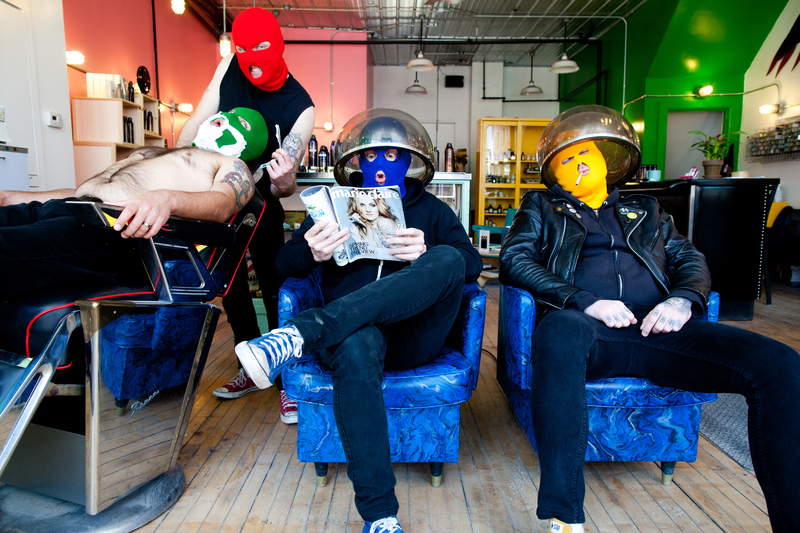 Tickets for the all-ages show (under-21 patrons must call the venue to reserve tickets) are $10 in advance and $12 at the door. The Hard Rock Cafe is located at 230 W. Station Square. 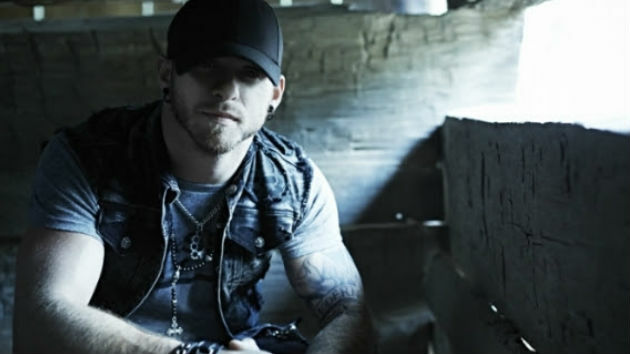 Call 412-481-7625 or visit http://www.hardrock.com/cafes/pittsburgh for additional information. 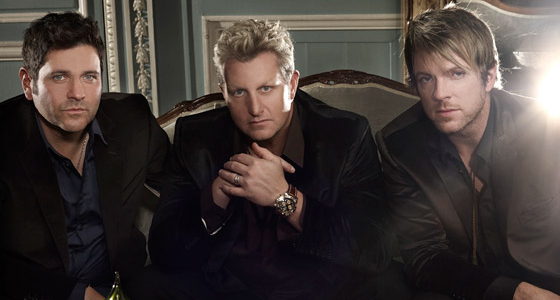 Country trio Rascal Flatts have been going strong for almost 15 years and though they’ve never been one of my favorite acts — much to the chagrin of my super-fan 16-year-old niece — I can’t help but respect the resume Gary LeVox, Jay DeMarcus and Joe Don Rooney have put together. 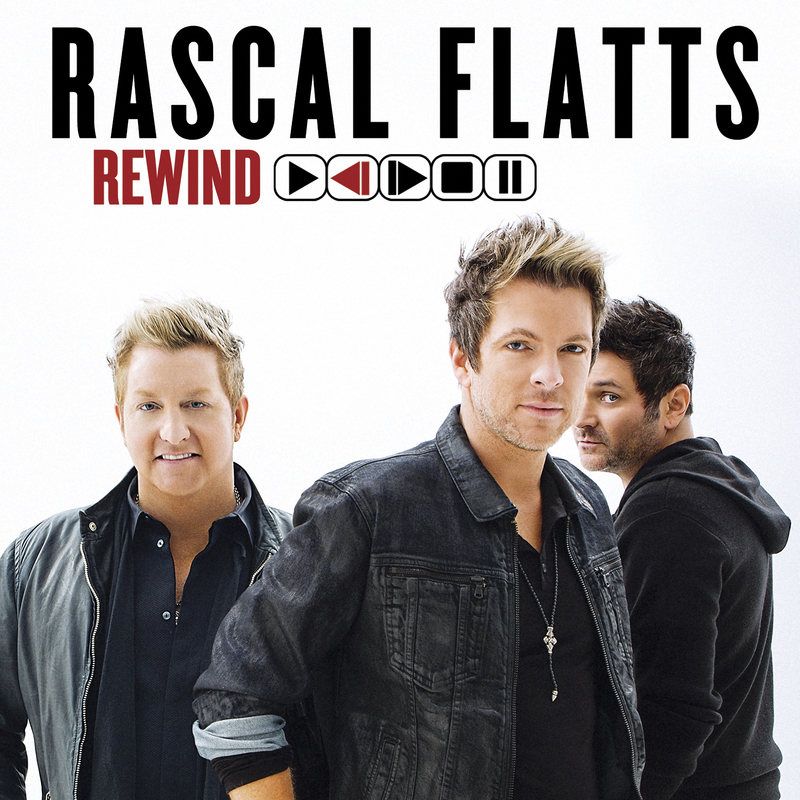 Latest full-length “Rewind” ranks among Rascal Flatts’ stronger offerings and shows that the guys still have plenty of gas left in the tank. 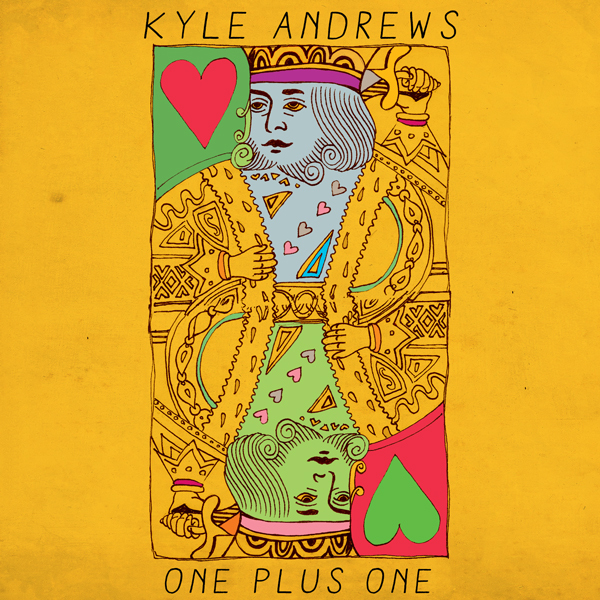 Indie pop singer/songwriter Kyle Andrews made a splash last summer with upbeat fourth full-length “Brighter Than the Sun” and the Nashville-based musician is back with three-song EP “One Plus One” to tide us over until a new LP drops later this year. 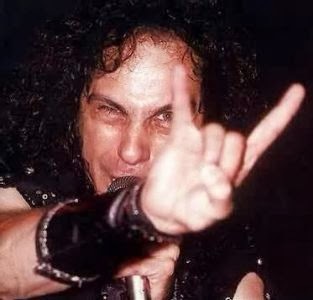 Diminutive heavy metal frontman Ronnie James Dio died in 2010 at age 67, but his legacy lives on in a CD/DVD set celebrating his namesake band. 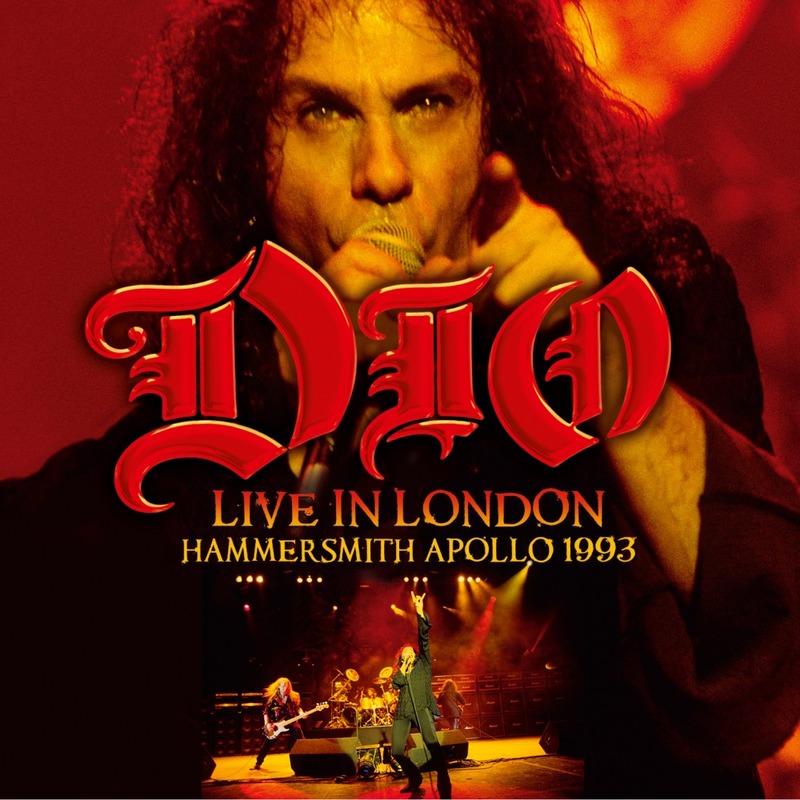 Dio’s “Live in London: Hammersmith Apollo 1993” is a must for anyone who came of age in the 1980s listening to the band’s “Holy Diver,” “The Last in Line” and “Dream Evil” albums. 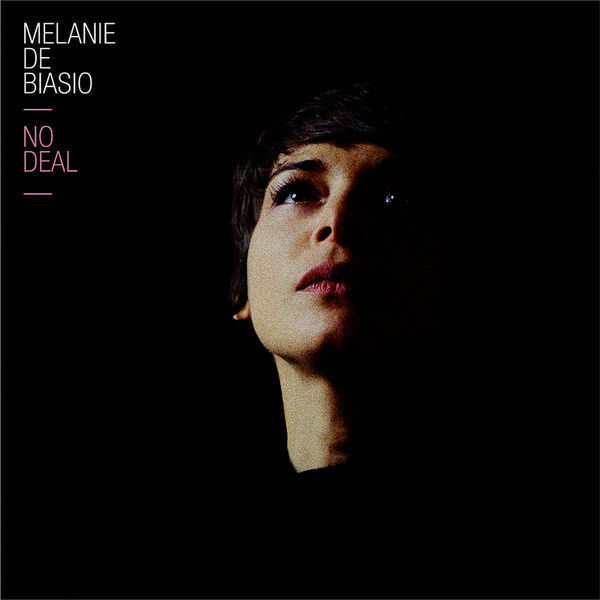 Belgian jazz vocalist/flautist Melanie De Biasio released sophomore album “No Deal” to great critical acclaim in Europe last year and at long last, the record is available on our shores. 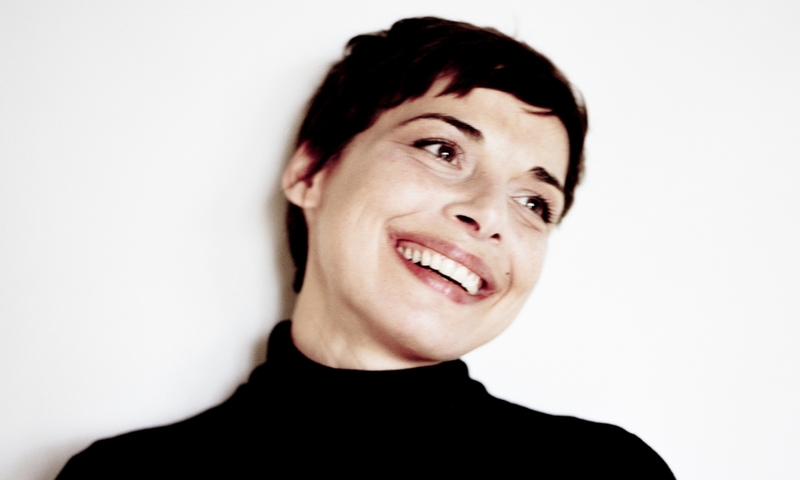 It’s a mellow gathering of seven tunes that showcases De Biasio’s emotive vocals and first-rate musicianship.